Since ancient times, people have molded their dreams of immortality into monuments and statues, palaces and cities. 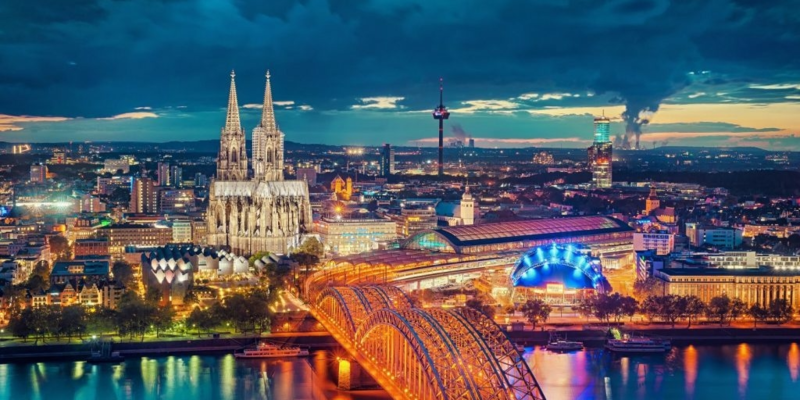 More than any other continent, Europe is known for its wide selection of man-made historic landmarks, and it’s very difficult to pick the best ones. 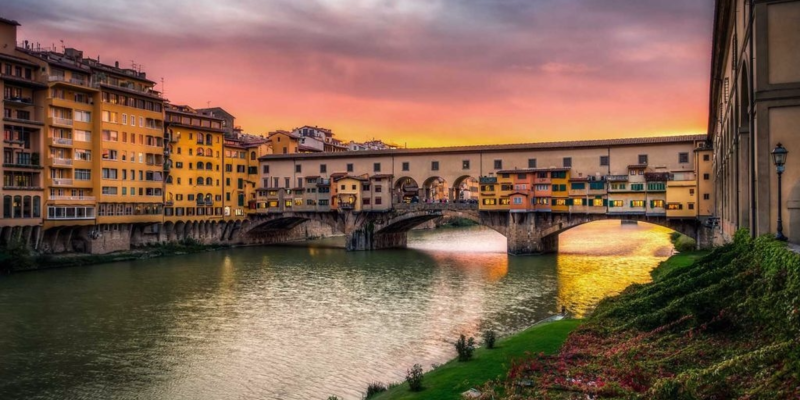 Here is our list of 15 must-see landmarks in Europe. Add them to your wish list, bucket list, dream list, life list, or whatever you want to call your list of life goals. 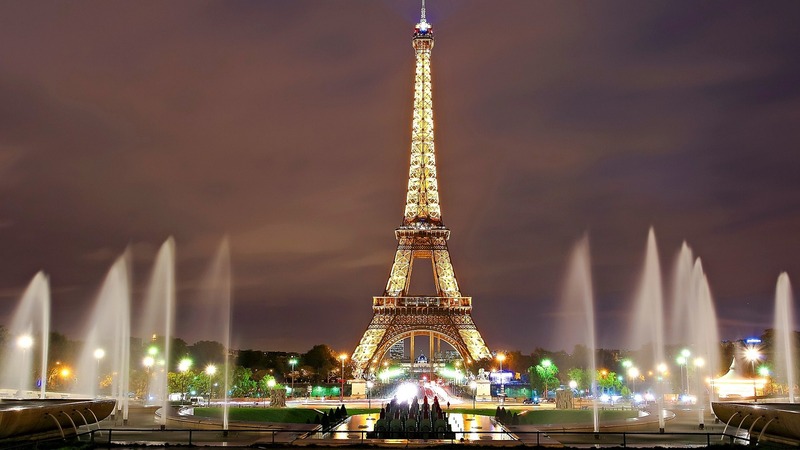 The Eiffel Tower is a wrought iron lattice tower on the Champ de Mars in Paris, France. It is named after the engineer Gustave Eiffel, whose company designed and built the tower. Constructed from 1887–89 as the entrance to the 1889 World’s Fair, it was initially criticized by some of France’s leading artists and intellectuals for its design, but it has become a global cultural icon of France and one of the most recognizable structures in the world. The tower is 324 meters and is the tallest structure in Paris. 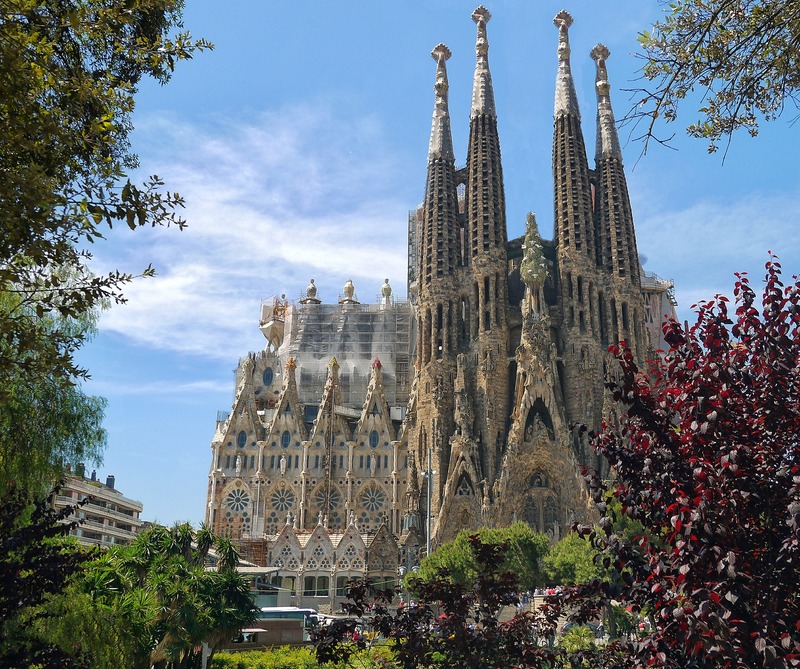 One of the most famous tourist attractions in Barcelona, the Sagrada Familia is an unmistakable figure on the landscape. 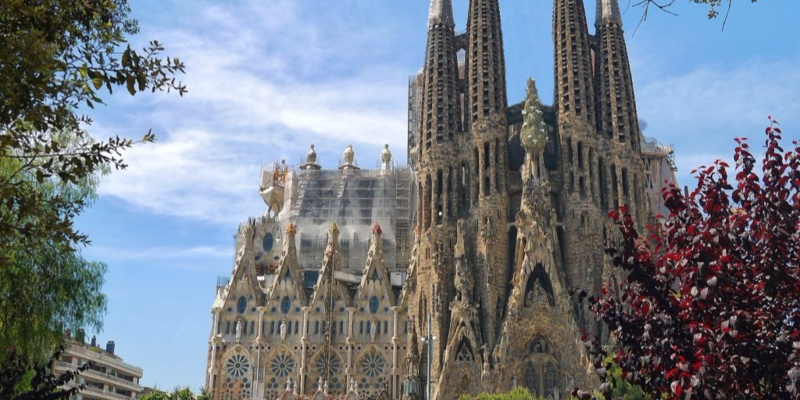 This large Roman Catholic Church was designed by Catalan Spanish architect Antoni Gaudi. The style of La Sagrada Família is variously likened to Spanish Late Gothic, Catalan Modernism, and Art Nouveau or Catalan Noucentisme. While the detailed outside is undeniably stunning, going inside the cathedral is completely mind-boggling – yet something that many people miss out. From the moment you step inside, your attention will instantly be captured by the colors pouring in through the stained glass windows. The pillars rise to form geometric patterns on the vault ceilings, and there are parts you can’t quite believe aren’t photoshop. Zaanse Schans is an open-air conservation region along the bank of the Zaan River in the Netherlands and can be visited as a day trip from Amsterdam. It has a collection of well-preserved historic windmills and houses. 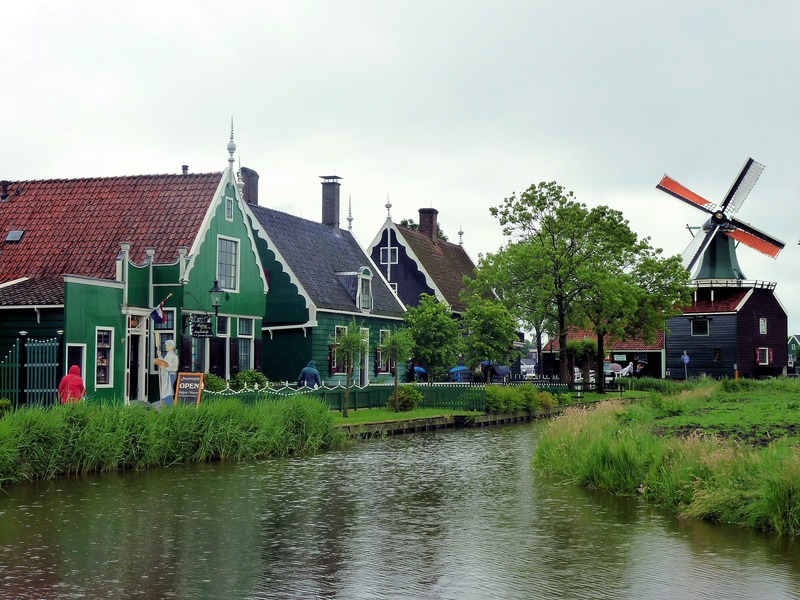 The Zaanse Schans is one of the popular tourist attractions of the Netherlands. Millions of tourists flock to the Dutch countryside to experience the authentic Dutch village that dates back to the 18th and 19th centuries. Many houses of the village are turned into museums or workshops while many others serve as private residences. The London Eye has done for London what the Eiffel Tower did for Paris, which is to give it a symbol and to let people climb above the city and look back down on it. The London Eye is a giant Ferris wheel on the South Bank of the River Thames in London. 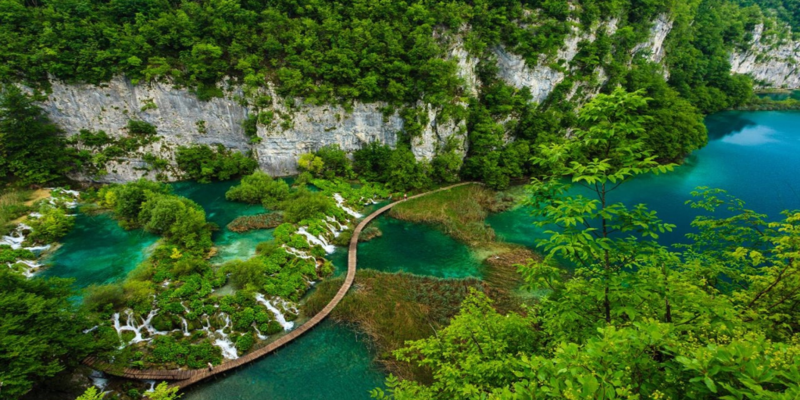 It is the most popular paid tourist attraction in the United Kingdom with over 3.75 million visitors annually and has made many appearances in popular culture. The structure is 443 feet (135 m) tall, and the wheel has a diameter of 394 feet (120 m). 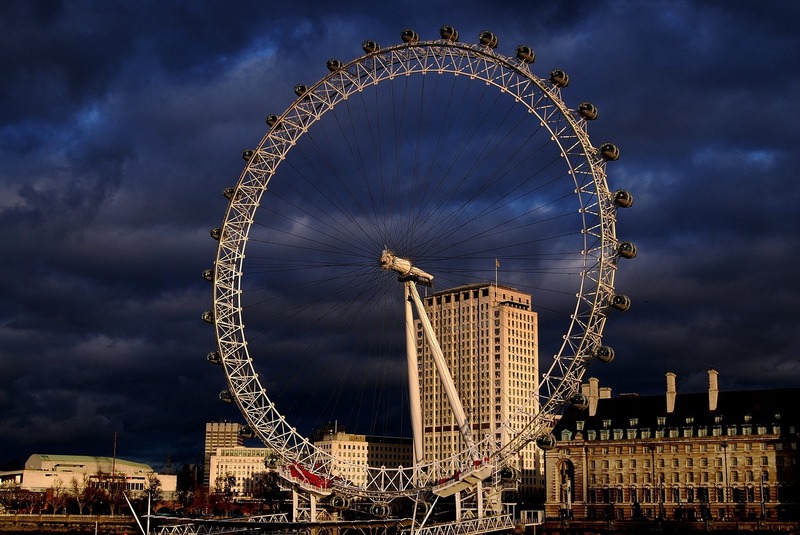 It is Europe’s tallest Ferris wheel and offered the highest public viewing point in London. Louvre is one of the world’s largest museums, the most visited art museum in the world and a historic monument. It is a central landmark of Paris and located on the Right Bank of the Seine in the 1st arrondissement (district). The Louvre Museum contains more than 380,000 objects and displays 35,000 works of art in eight curatorial departments. 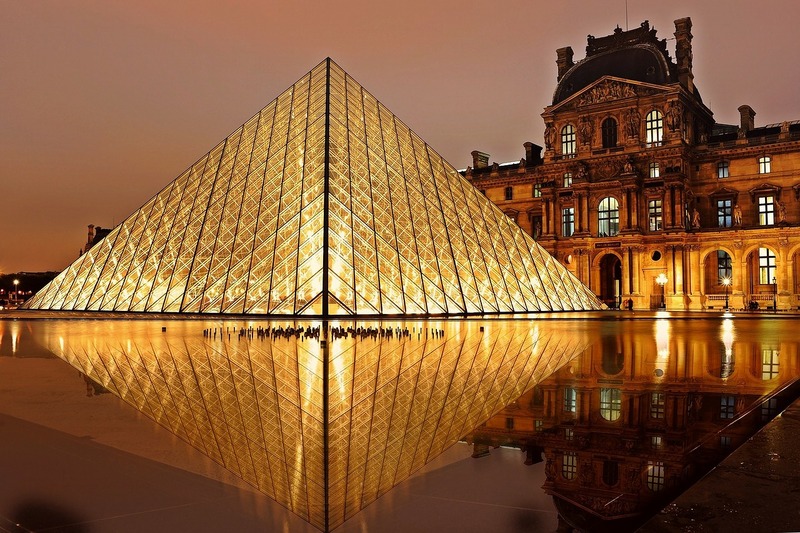 The Louvre exhibits sculptures, objets d’art, paintings, drawings, and archaeological finds. The painting collection has more than 7,500 works from the 13th century to 1848 and is managed by 12 curators who oversee the collection’s display. Leonardo da Vinci’s Mona Lisa is the Louvre’s most popular attraction. 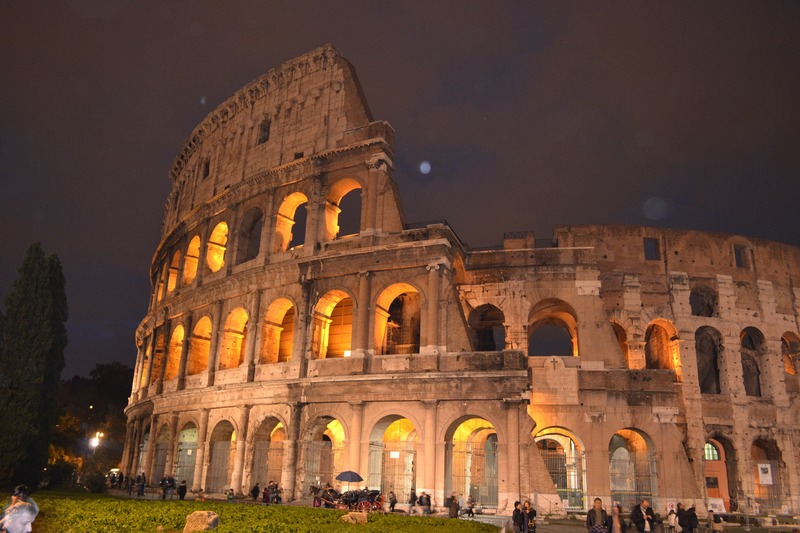 The Colosseum or Coliseum is an oval amphitheater in the center of the city of Rome, Italy. Built of concrete and sand, it is the largest amphitheater ever built. The Coliseum is situated just east of the Roman Forum. The Coliseum could hold, it is estimated, between 50,000 and 80,000 spectators, having an average audience of some 65,000. It was used for gladiatorial contests and public spectacles such as mock sea battles, animal hunts, executions, re-enactments of famous battles, and dramas based on Classical mythology. The building ceased to be used for entertainment in the early medieval era. Although partially ruined because of damage caused by earthquakes and stone-robbers, the Coliseum is still an iconic symbol of Imperial Rome. It is one of Rome’s most famous tourist attractions and also has links to the Roman Catholic Church. Hosios Loukas is a historic walled monastery situated near the town of Distomo, Greece. 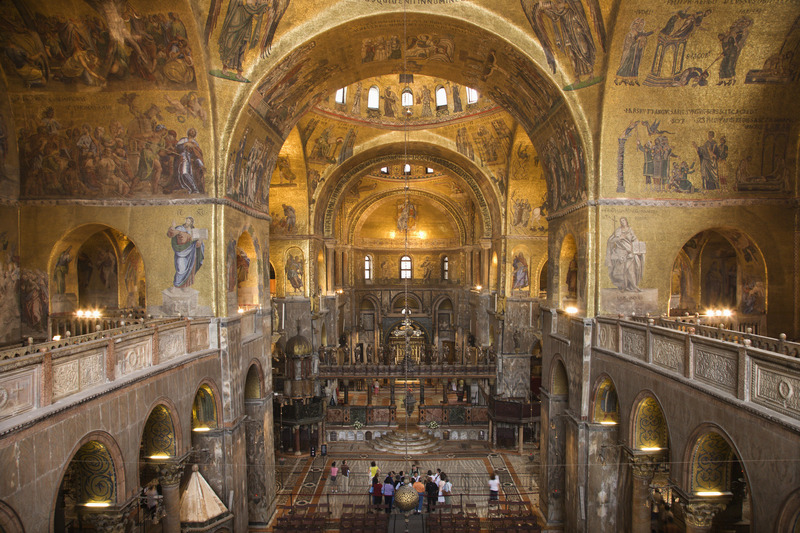 It is one of the most important monuments of Middle Byzantine architecture and art. Hosios Loukas is the largest of three monasteries surviving from the Middle Byzantine period in Greece. Frescoes adorn the domes and walls; gold accents shine in the soft, natural light and archways look out over the foothills. Dun Aengus is the most famous of several prehistoric hill forts on the Aran Islands of County Galway, Ireland. 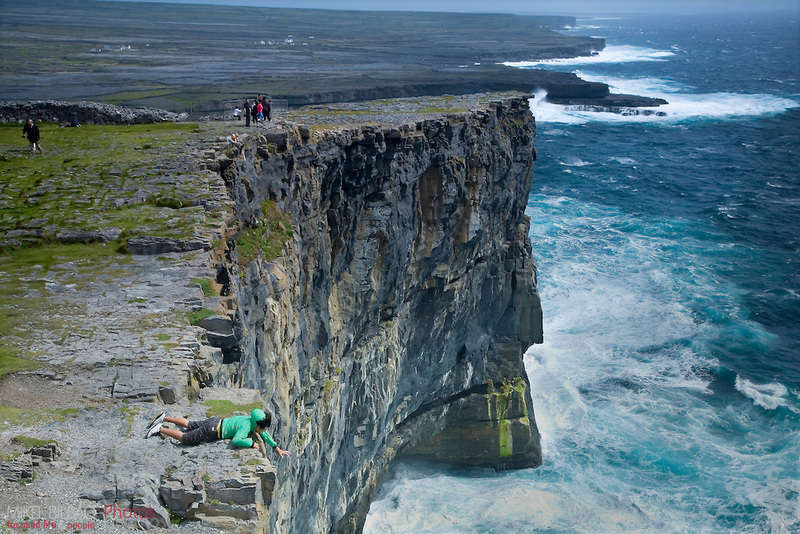 It lies on Inishmore, at the edge of a 100-meter high cliff. 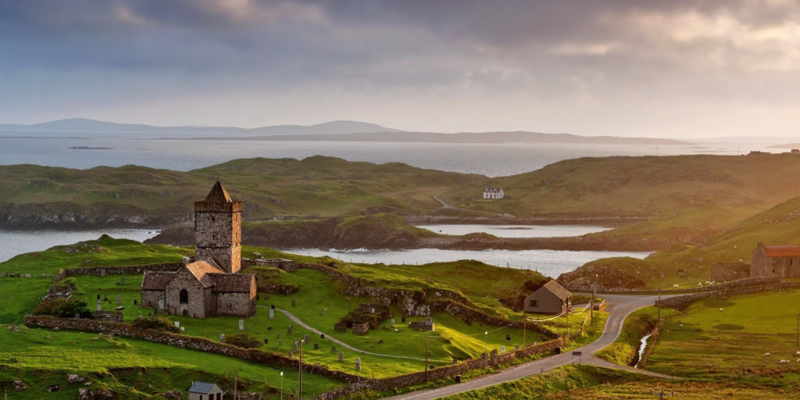 A popular tourist attraction, Dún Aonghasa is an important archaeological site that also offers a spectacular view. The fort consists of a series of four concentric walls of dry stone construction, built on a high cliff some one hundred meters above the sea. Surviving stonework is four meters wide at some points. Buda Castle is the historical castle and palace complex of the Hungarian kings in Budapest and was first completed in 1265. 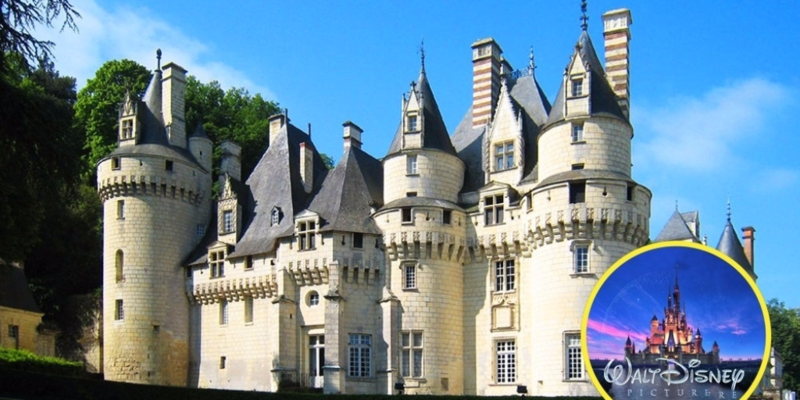 In the past, it has been called Royal Palace and Royal Castle. The castle is a part of the Budapest World Heritage Site, which was declared a Heritage Site in 1987. 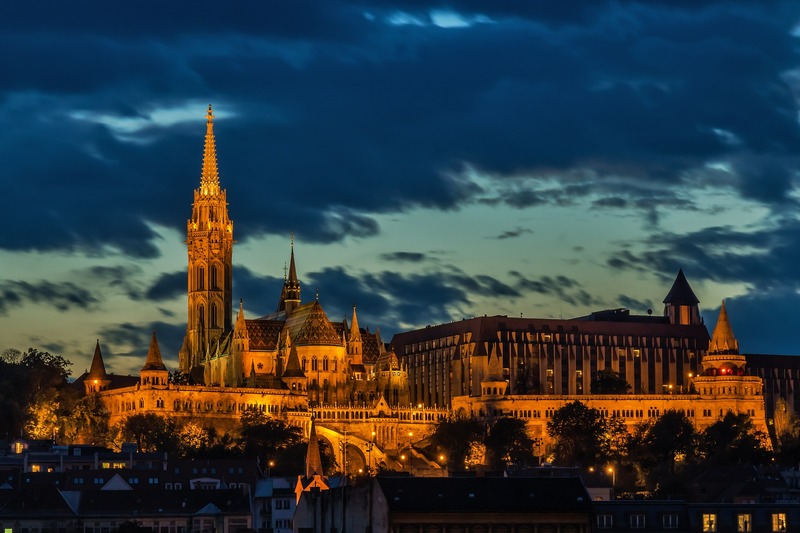 Today, some of the top attractions of the Buda Castle include Hungarian National Gallery, the Budapest History Museum and the National Library. One of the fun facts about Buda Castle is that the funicular that takes you up to the Buda Castle is over 140 years old and it’s the second in Europe! The Walls of Dubrovnik are a series of defensive stone walls that have surrounded and protected the citizens of the afterward proclaimed maritime city-state of Dubrovnik (Ragusa), situated in southern Croatia, since the city’s founding before the 7th century as a Byzantium castrum on a rocky island named Laus. 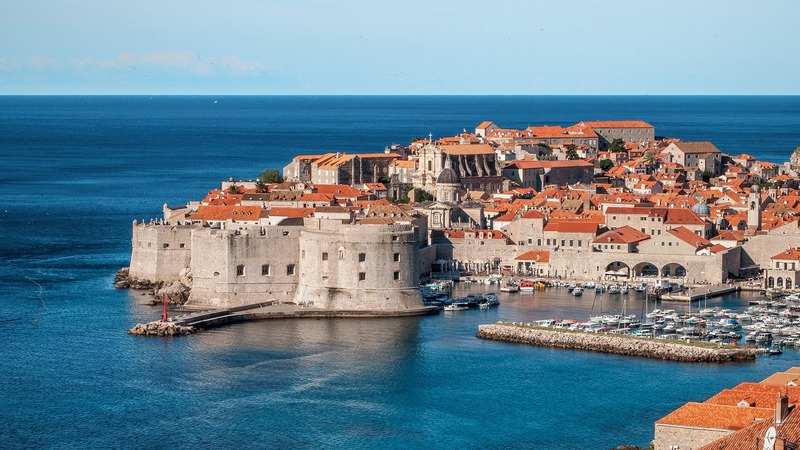 In 1979, the old city of Dubrovnik, which includes a substantial portion of the old walls of Dubrovnik, joined the UNESCO list of World Heritage Sites. 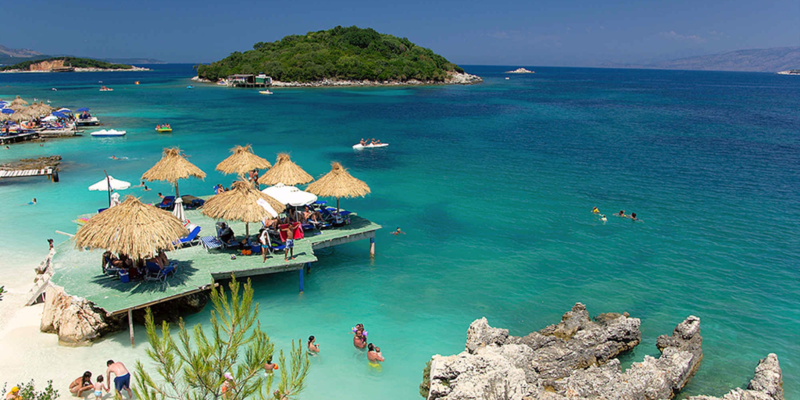 You can enjoy the stunning architecture of the city’s monasteries, museums, churches, and fountains, as well as the relaxing atmosphere of Lapad and Banje beaches. Neuschwanstein Castle is a nineteenth-century palace built in Neo-Romanesque style near Füssen in Bavaria, Germany. Ludwig II commissioned the palace as a retreat and as an homage to Richard Wagner. 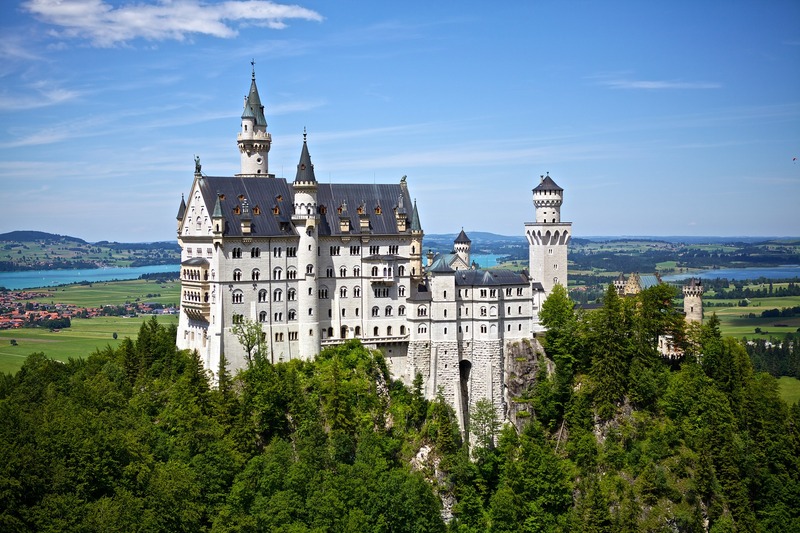 This amazing castle is one of the most visited castles in Germany and one of the most popular tourist destinations in Europe. The palace was intended as a personal refuge for the reclusive king, but it was opened to the paying public immediately after his death in 1886. The palace has appeared prominently in several movies and served as the inspiration for Disneyland’s Sleeping Beauty Castle. Hallgrímskirkja is a Lutheran parish church in Reykjavík, Iceland. 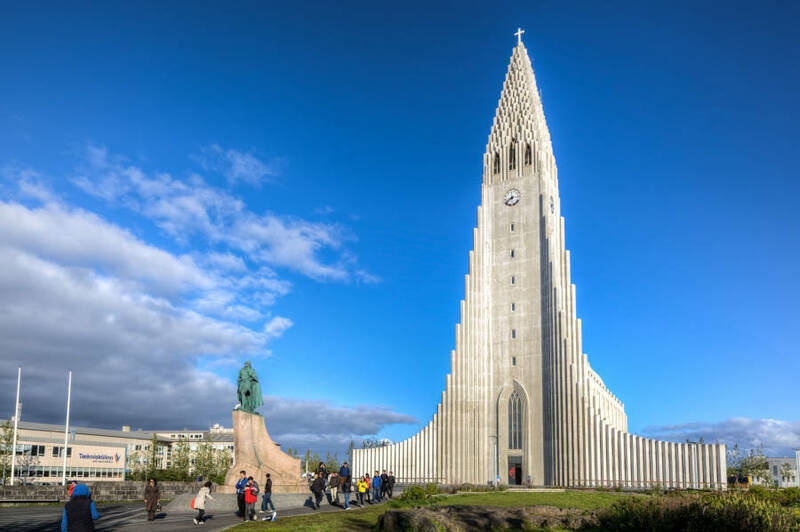 At 73 meters high, it is the largest church in Iceland and among the tallest structures in Iceland. It took 41 years to build the church: construction started in 1945 and ended in 1986, but the landmark tower being completed long before the whole church was completed. The church is also used as an observation tower. 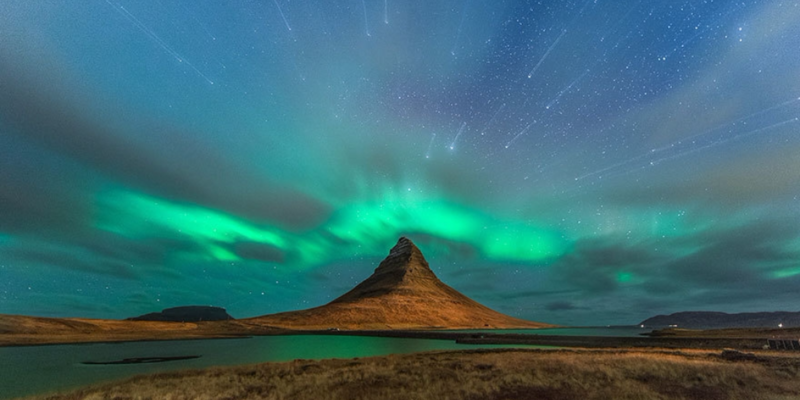 An observer can take a lift up to the viewing deck and view Reykjavík and the surrounding mountains. The Vigeland Park is the world’s largest sculpture park made by a single artist and is one of Norway’s most popular tourist attractions. The Vigeland Park was mainly completed between 1939 and 1949. The sculpture park consists of more than 200 sculptures as well as larger structures such as bridges and fountains. Most of the sculptures are placed in five units along an 850-meter long axis: The Main Gate, the Bridge with the Children’s playground, the Fountain, the Monolith plateau and the Wheel of Life. 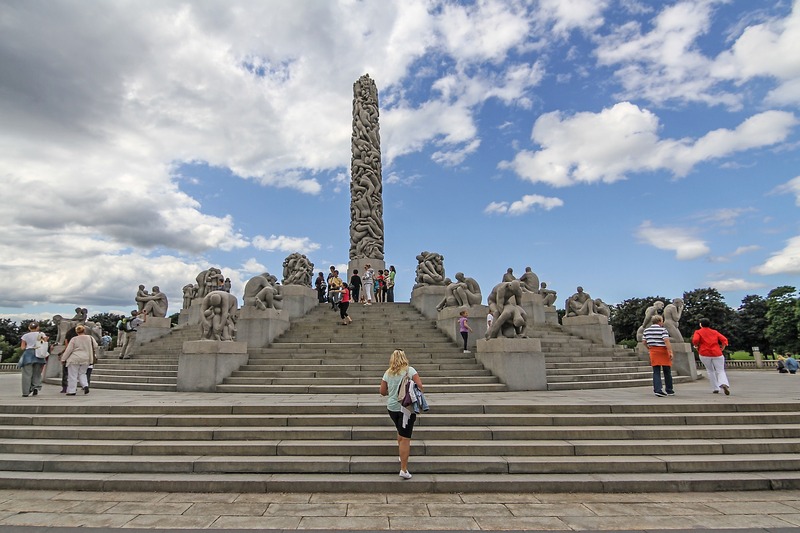 One should not miss this world famous Vigeland Sculptures when visiting Europe. The park is open to visitors all year round. Do you want to be hypnotized and fell in love instantly with unique Engineering marvel of man? 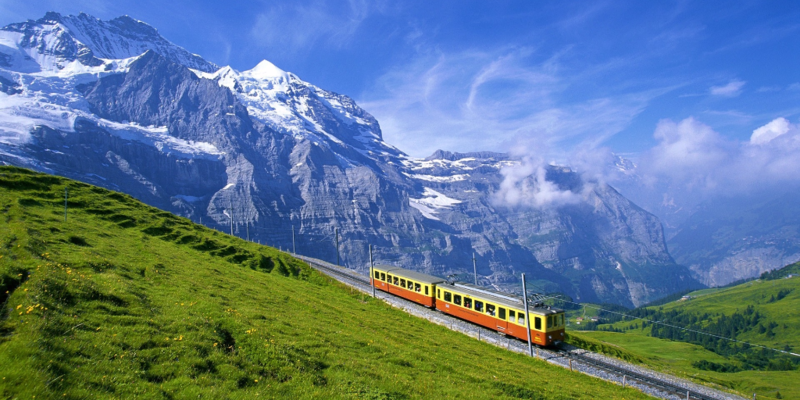 Then you should see the Jungfrau railway in Switzerland that has been chugging along the snowy mountains for over a century now. 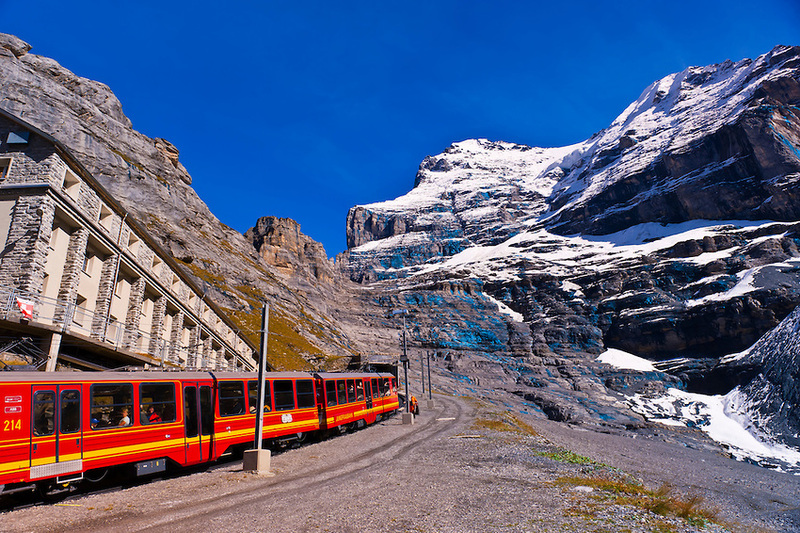 The cogwheel railway carries passengers from the picturesque town of Kleine Scheidegg to Jungfraujoch which at 3,454 meters is known as the Top of Europe. The railway runs almost entirely within the Jungfrau Tunnel, built into the Eiger and Mönch mountains and containing two stations in the middle of the tunnel, where passengers can disembark to observe the nearby mountains through windows built into the mountainside. The distance covered by the two railway stations is nine kilometers. 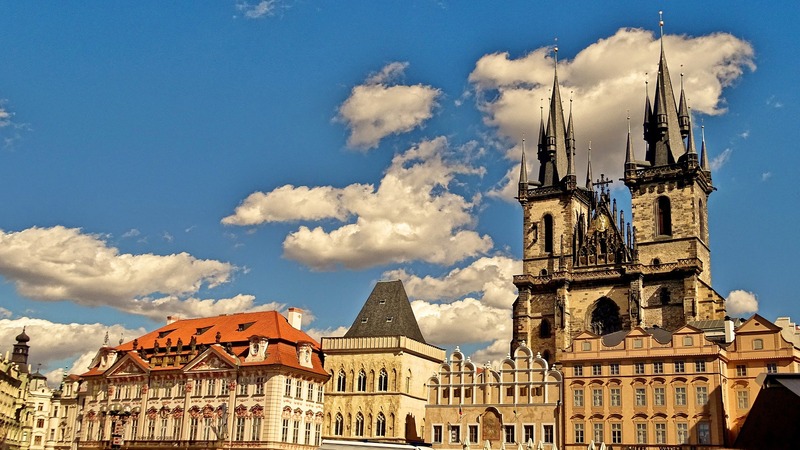 One thing is true: Prague wouldn’t be the same without the Castle. This place born in the 9th century and is the official residence of the President of the Czech Republic. The castle was a seat of power for kings of Bohemia, Holy Roman Emperors, and presidents of Czechoslovakia. The castle is among the most visited tourist attractions in Prague attracting over 1.8 million visitors annually.